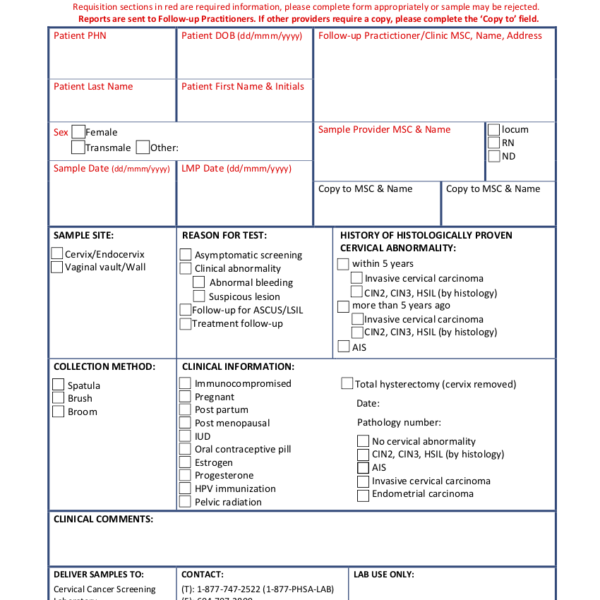 This eForm is based off a pdf that is from 2014. 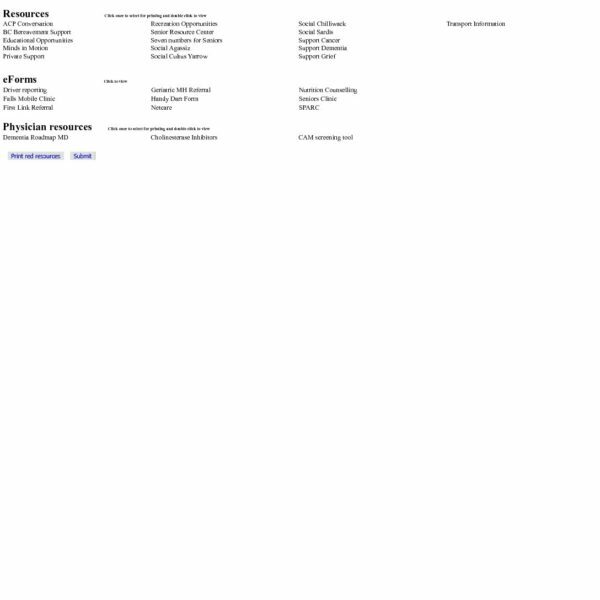 The eForm was created 2018-Oct-28 . 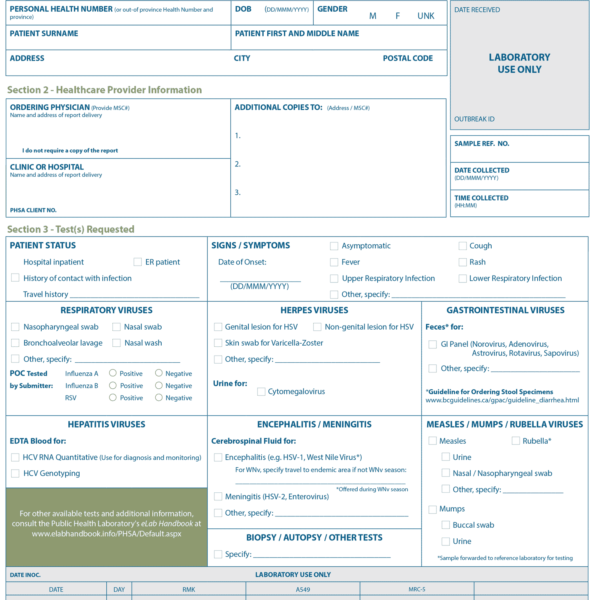 It will link to the scanned documents in the patient's chart as well as the imported labs (such as from excelleris) and will give you a grid of the labs. 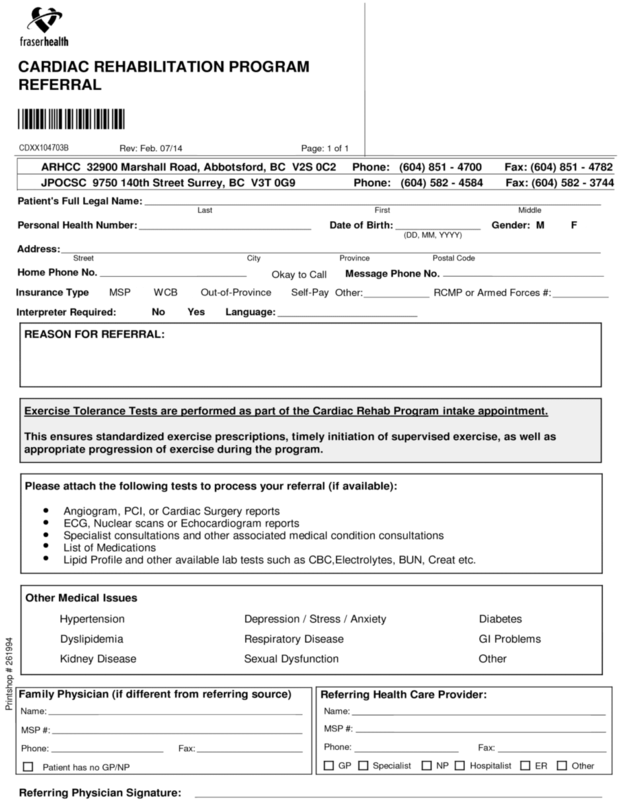 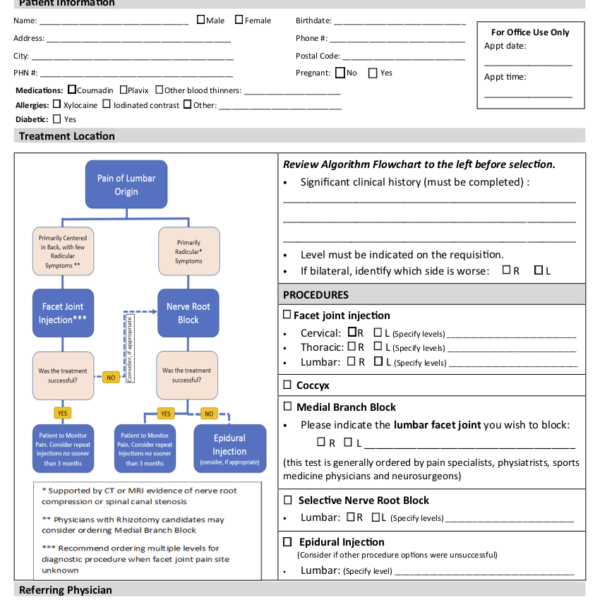 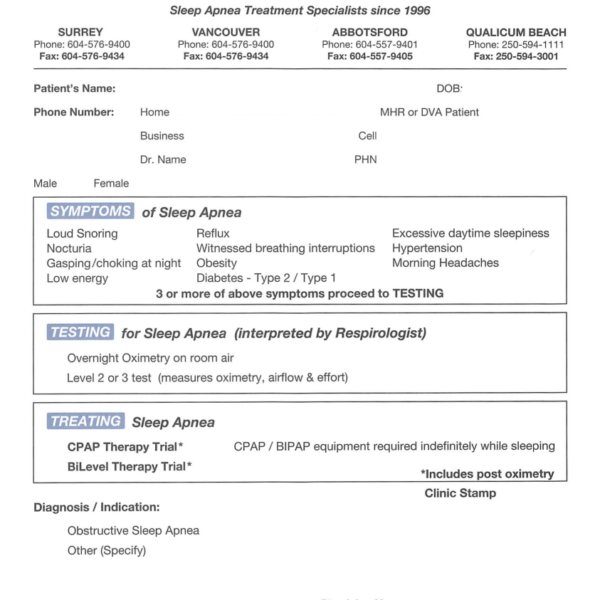 This referral is for patients with one or more of: Acute Coronary Syndromes, Primary PTCA, Heart Failure, Coronary Artery Bypass Graft and Valve Surgeries, Peripheral Vascular Disease, Arrhythmias, Recent Pacemakers and Internal Cardiac Defibrillator or Resynchronization therapy, Cardiovascular Disease with Diabetes and / or Chronic Kidney Disease, JohnR.